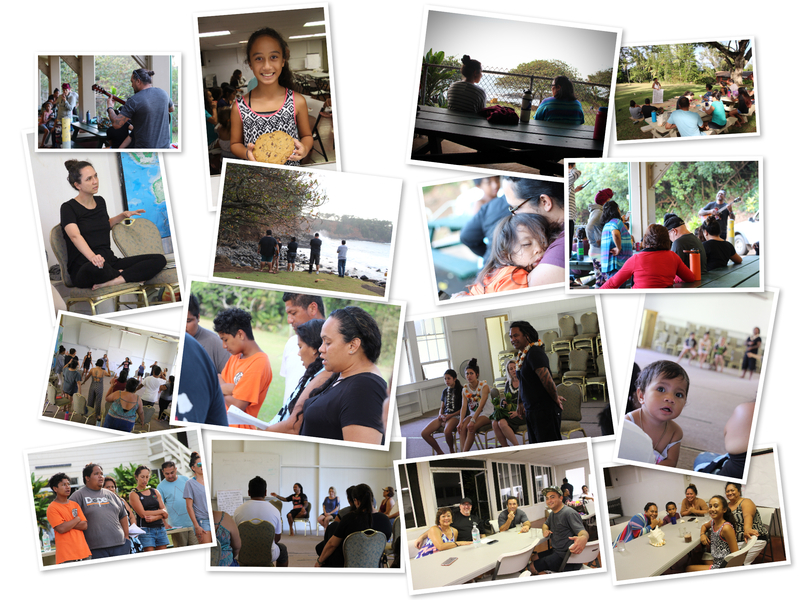 Ka Huakaʻi is our response to a Māori-based discipleship program called Te Haerenga, that began in 2006. Te Haerenga has seen more than 100 Māori people from all over Aotearoa – New Zealand come to Hawaiʻi and build connections between Hawaiian and Māori families. We are designing Ka Huaka’i to; respond to that call of cross-cultural reciprocation, but just as important, to bring the people of Hawai iʻ together to grow in relationship with each other and with our C`reator and the call to journey with Him. Let’s go to Aotearoa! Phase 2 of our journey we travel to Aotearoa to continue weaving together new and old relationships. We will connect with local Māori communities, visit immersion schools, stay at marae, exchange cultures, share stories, etc… Phase 2 will challenge and strengthen us through our willingness to share Aloha with our cousins in Aotearoa. After returning, we will meet once again to wrap up our huaka iʻ together and to discuss “What our own Phase 3 will be?”. We believe that the world and the body of Christ is in deep need of the Hawaiian aloha spirit. We hope to see families and individuals excited and willing to share their own huaka’i to encourage others.